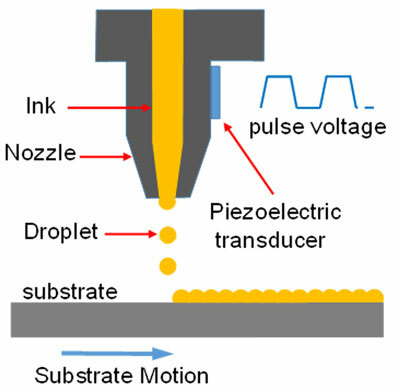 (Nanowerk News) A research team at Helmholtz Zentrum Berlin (HZB) has developed an inkjet printing technology to produce kesterite thin film absorbers (CZTSSe). 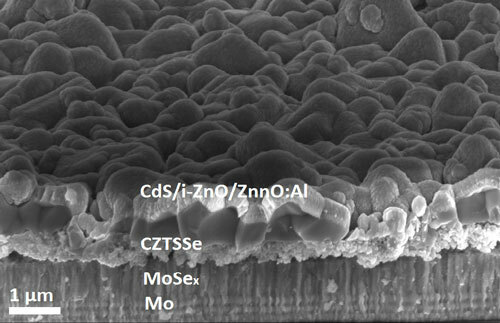 Based on the inkjet-printed absorbers, solar cells with total area conversion efficiency of up to 6.4 % have been achieved. Although this is lower than the efficiency records for this material class, the inkjet printing minimizes waste and has huge advantages for industrial production (Advanced Science, "Inkjet-Printed Cu2ZnSn(S, Se)4 Solar Cells").